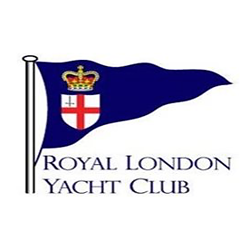 The Club is one of the most historic and prestigious Yacht Clubs in Great Britain. The elegant Regency Clubhouse, which has recently been refurbished and upgraded, is situated on The Parade, Cowes, Isle of Wight. The Club, which is a private Members Club, organises Sailing and Social Events for both Members and Visitors, and provides a high standard of catering. The Club has gained an enviable reputation for organising top quality Sailing Regattas, including the Charles Stanley Direct Cowes Classic Week, one of the largest regattas that takes place in the Solent each year, the Tempest World Championship in 2016, and the Etchells European and World Championships that took place in September 2016. Regular sailing and varied social events are organised throughout the year.